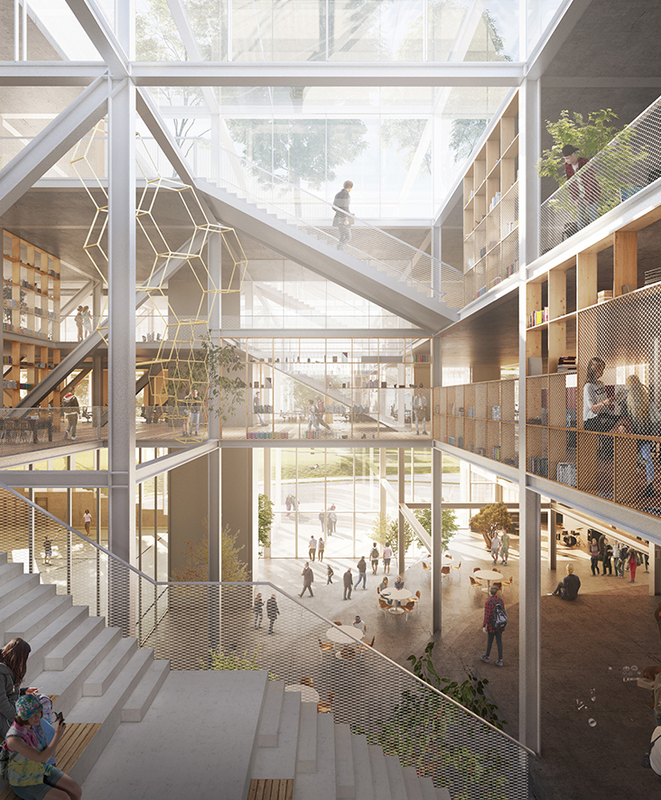 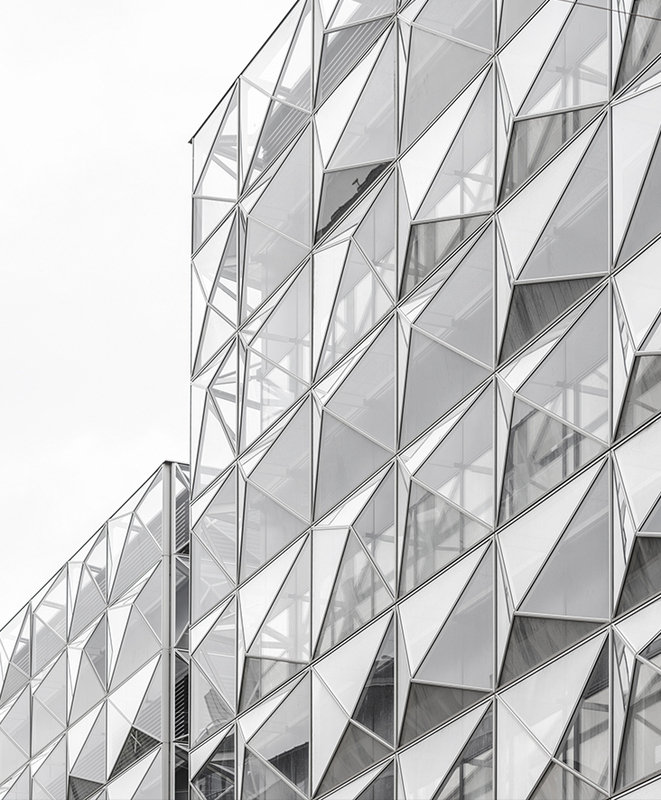 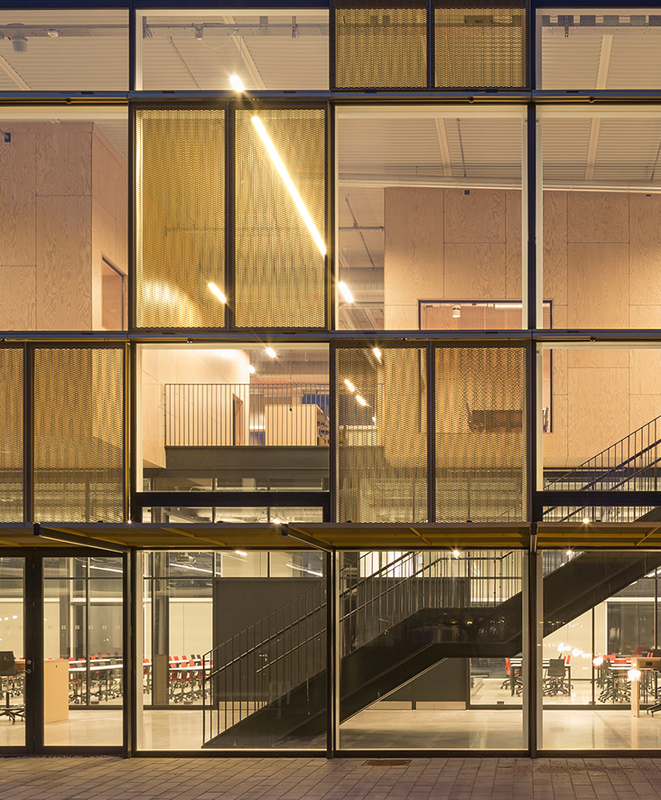 The new multi-functional educational centre for the Royal Institute of Technology (KTH) in Stockholm is a learning environment for educating building designers and constructional engineers. 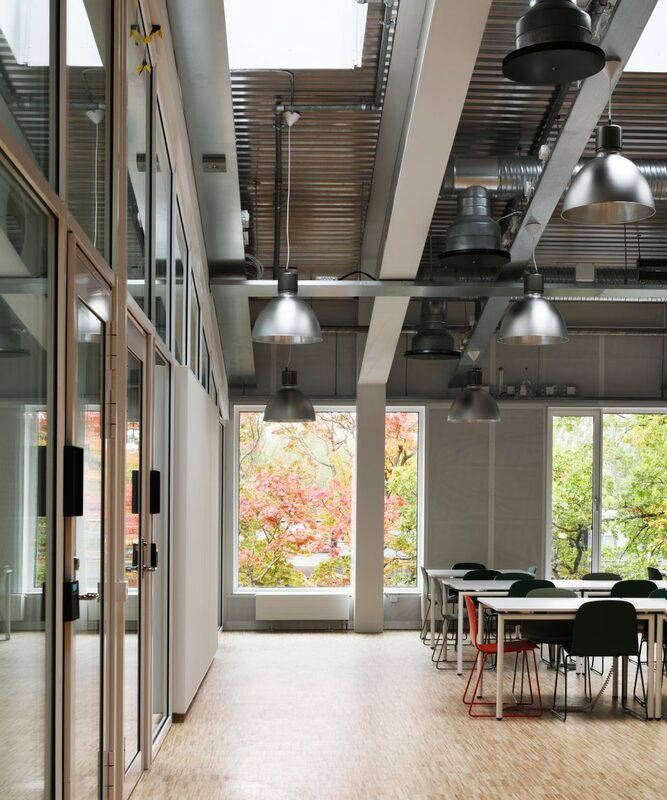 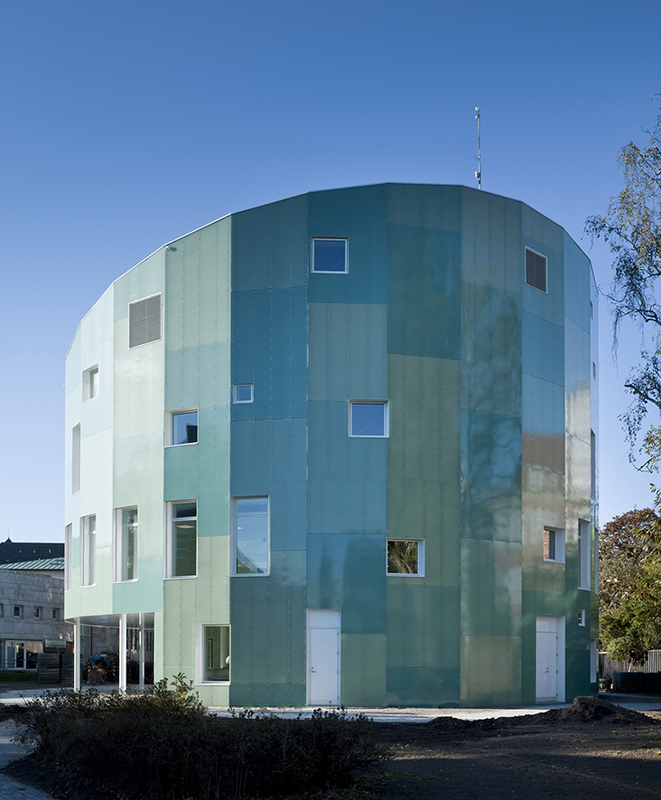 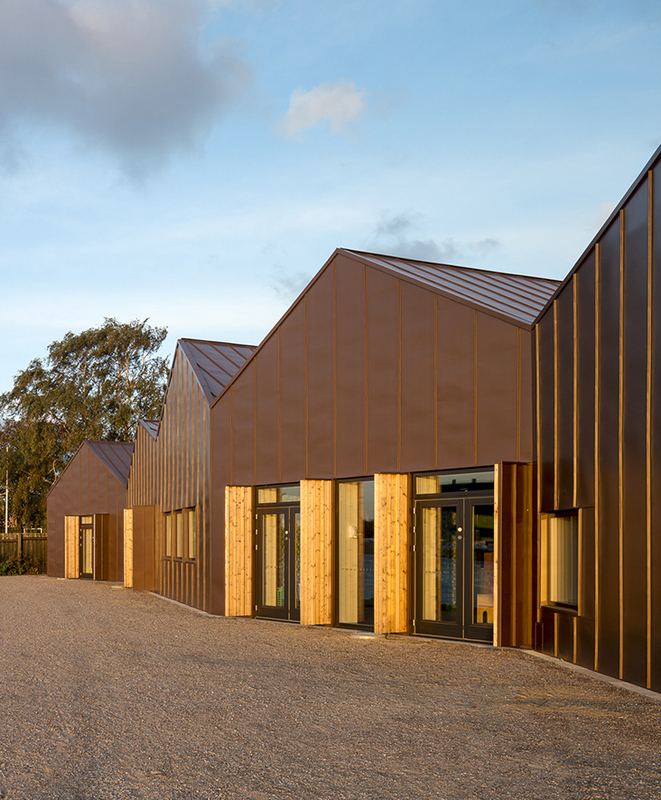 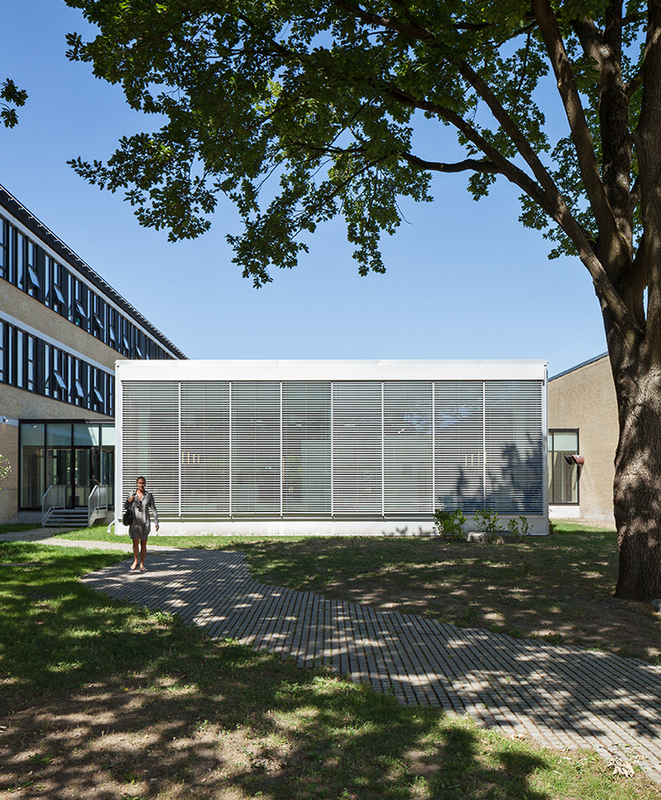 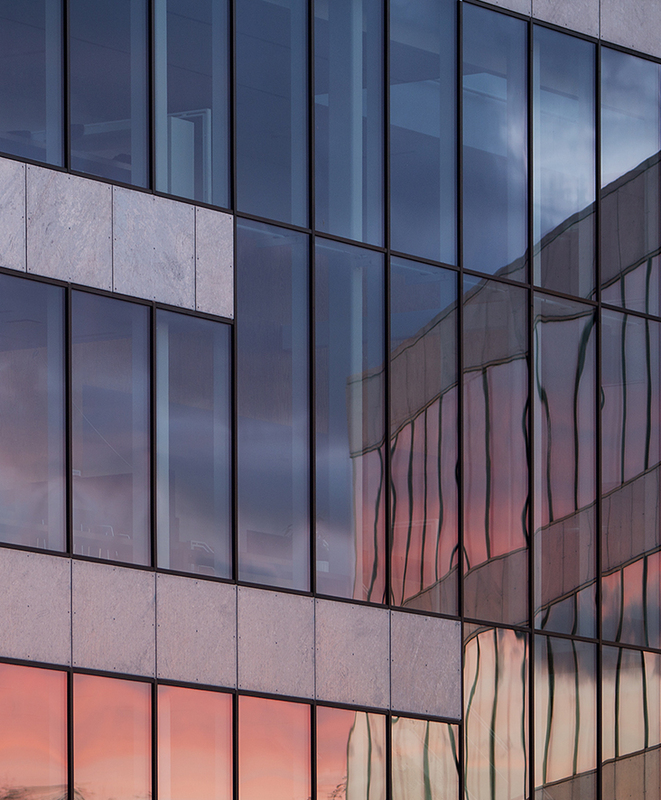 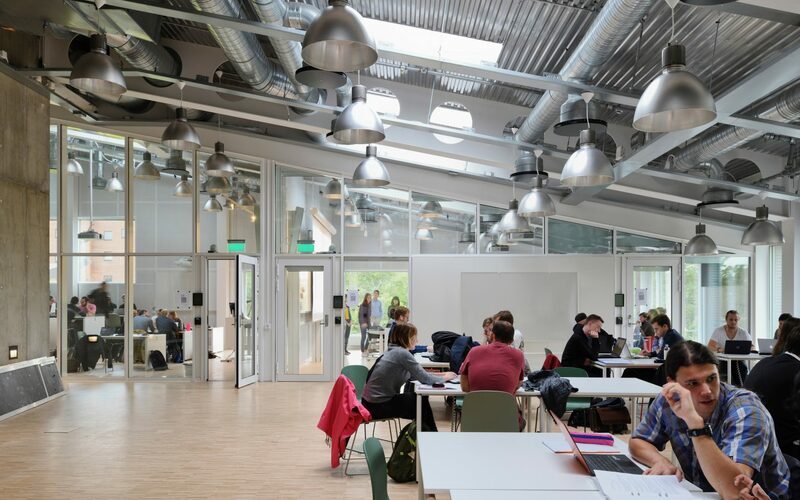 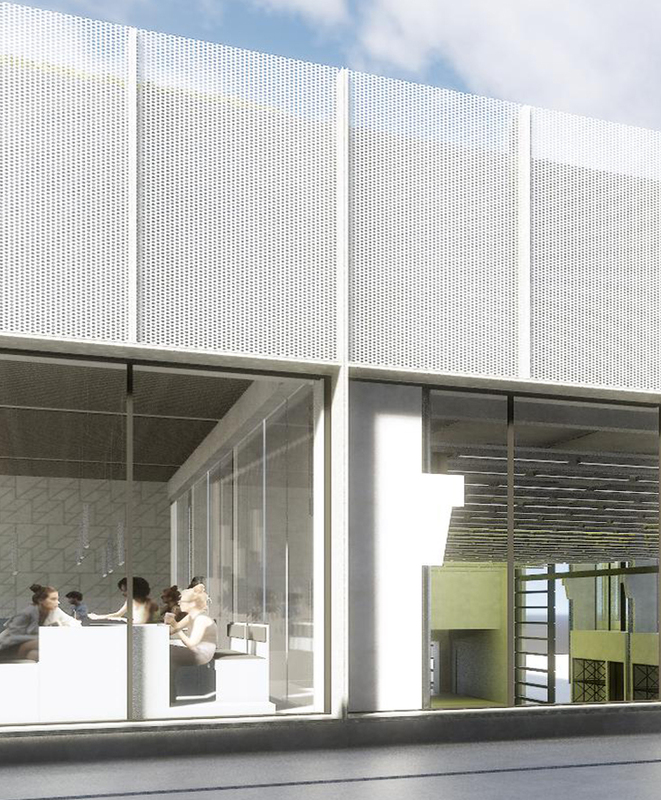 The building is designed as a flexible learning laboratory and it is accessible to the entire KTH Campus. 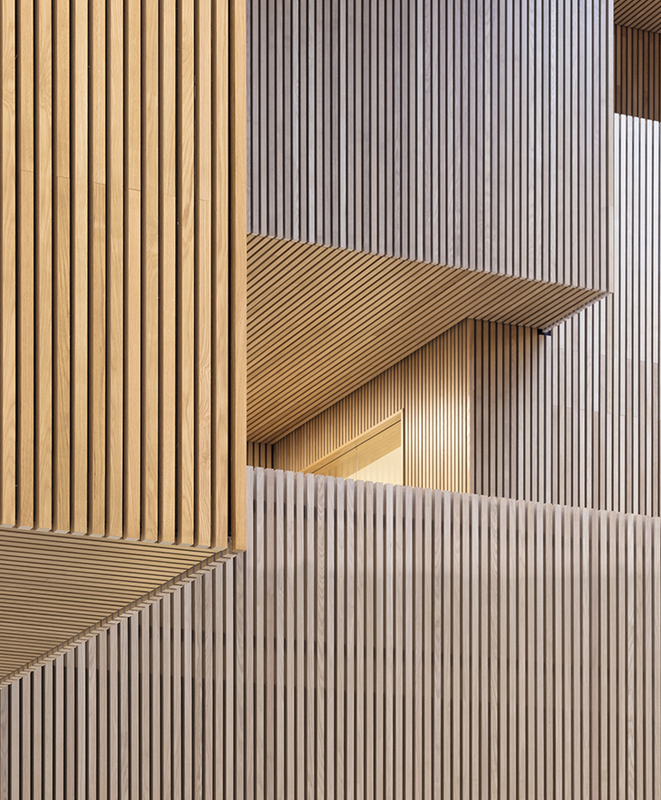 The spiralling layout of the building is like a textbook come to life, where easily readable constructions and installations can be used for teaching purposes. 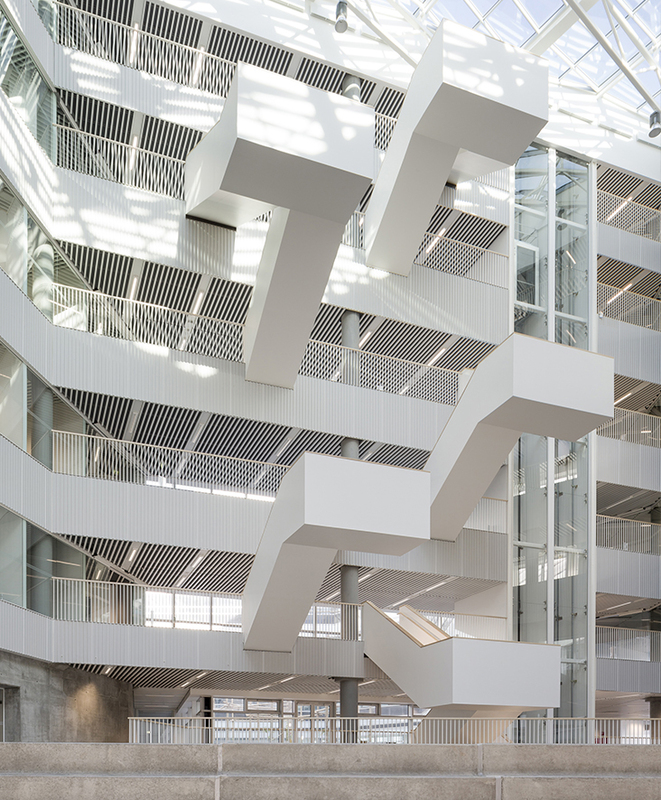 Developed through discussions, study trips and a programming phase outlining the ambitions, the design features numerous spaces that create a diverse building with large, bright, small, quiet, transparent, loud, sloping, underground, light and dark spaces. 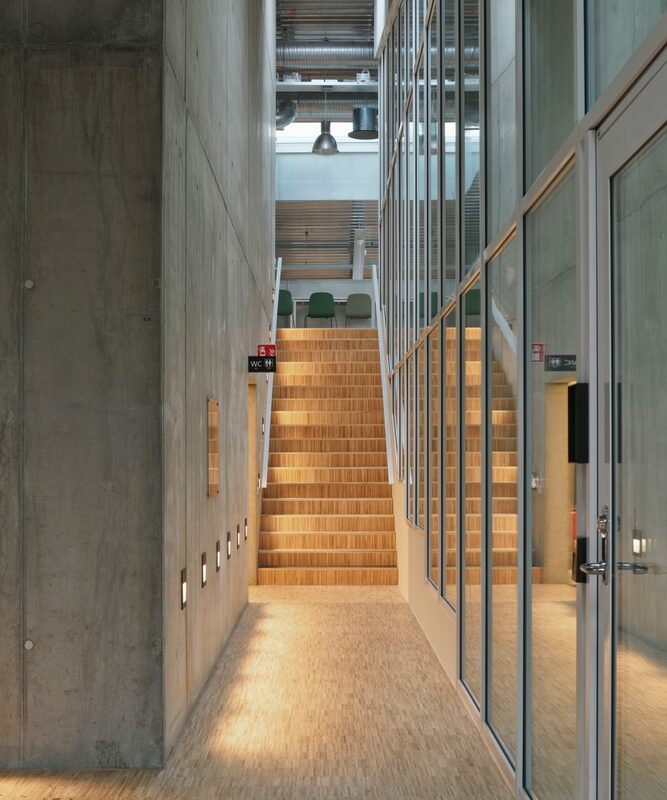 A central staircase spiraling up through the building ensures plenty of light and provides an airy study environment. 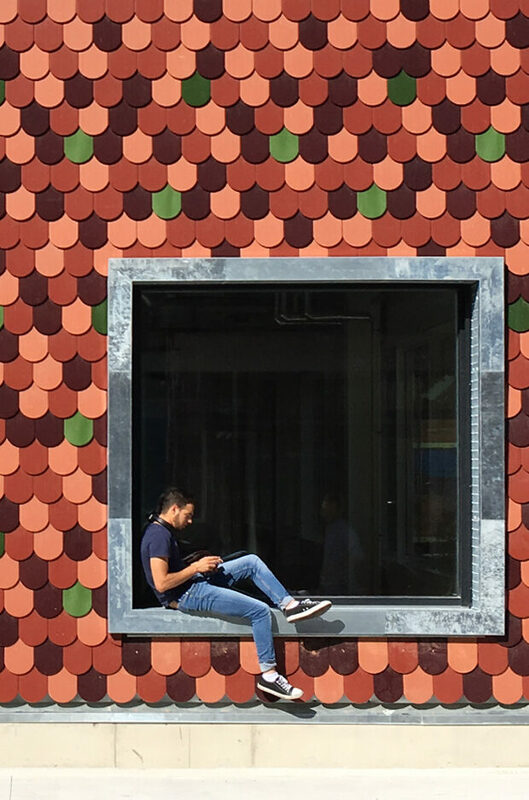 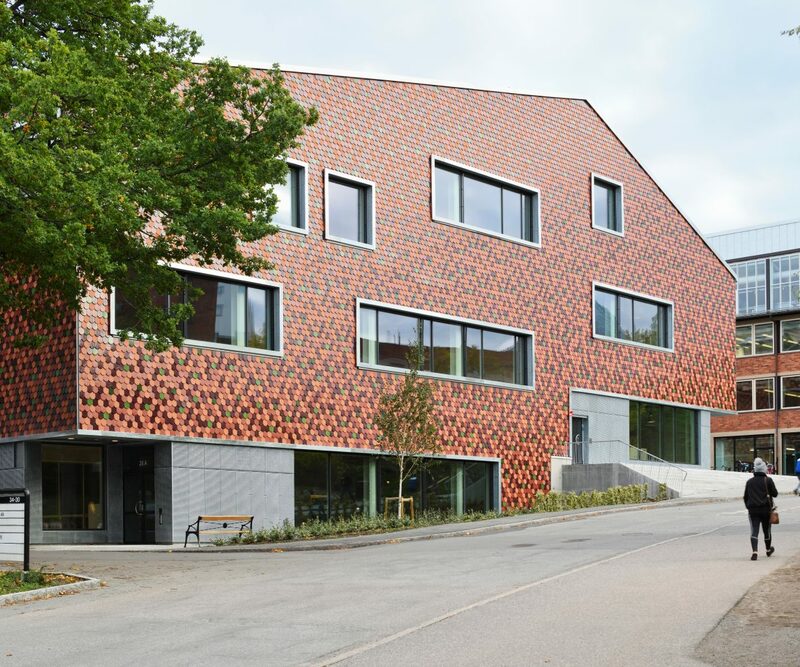 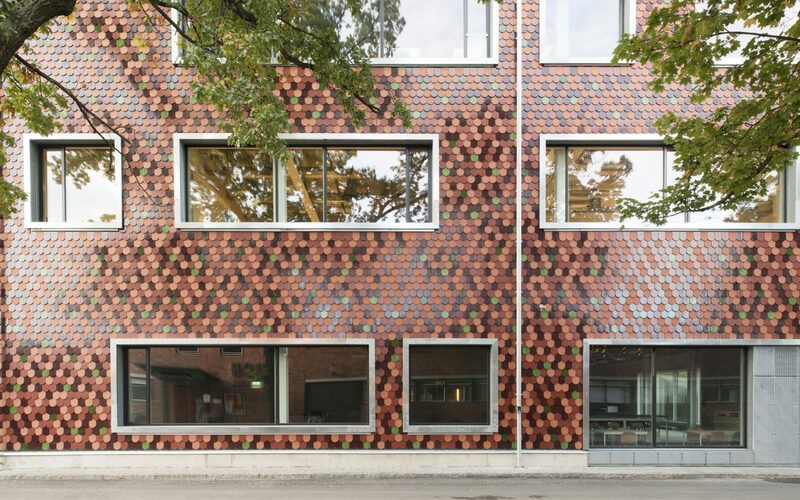 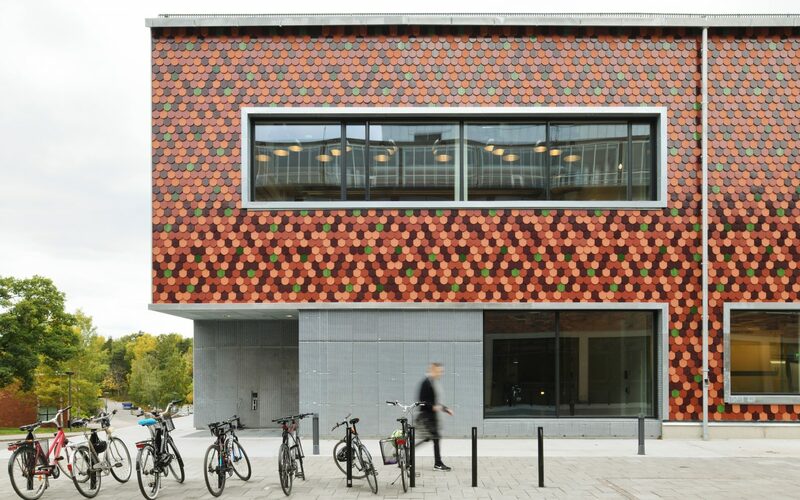 The façade is keeping with KTH’s almost 100-year-old tradition of using brick, while the beaver tail tiles is a contemporary energy-efficient twist that brings the past into the future.